These days you can make your life much more comfortable with the help of a high-quality USB data transfer compatible cable. There are lots of kits on the market for everything you need and more, and this is why we wanted to make things easier for you in picking the best universal USB cable kit for your needs. We have gathered five of the best universal USB cable kits to buy right now. Take a look at each and every one of them and decide which one you want to get. 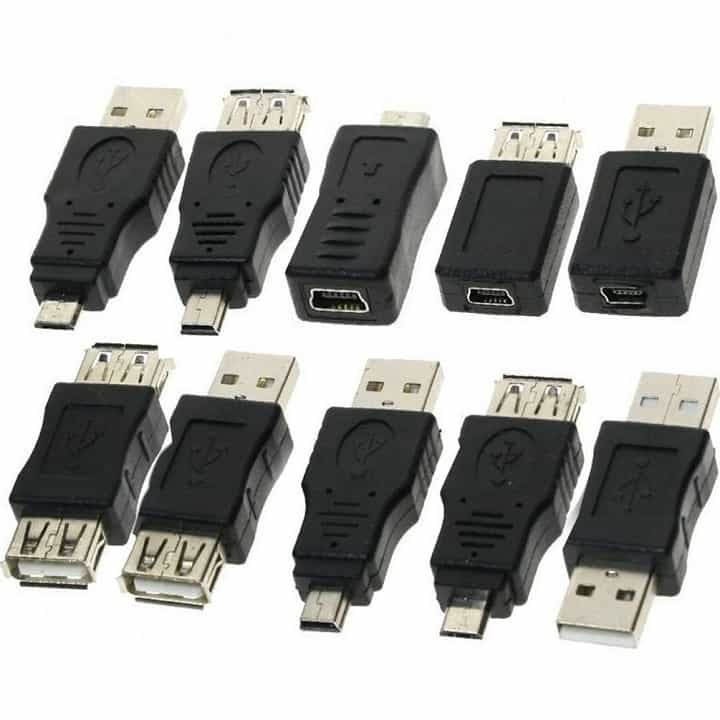 It connects from UAB A Male to the following: USB A Male, USB A Female, USB B Male USB Mini 5 pins, USB Mini 4PA, USB Mini 4P, and USB Mini 1394. 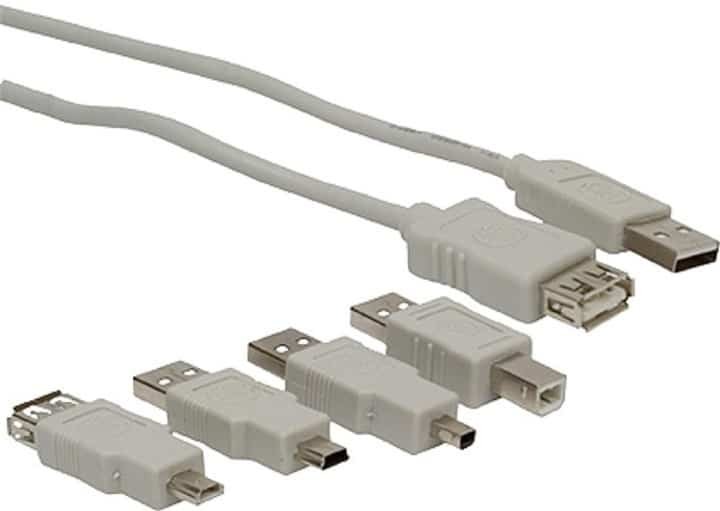 This is a flexible extension cable you can connect to other types of USB jacks as described above. The charger fits nicely into your bag for work and travel. When you are using this kit, you will not need to take any extra cords with you. 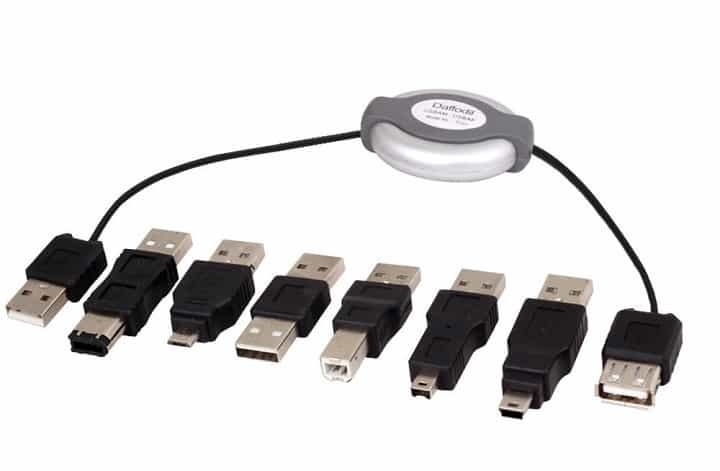 The assortment is totally functional and useful for data transfer. 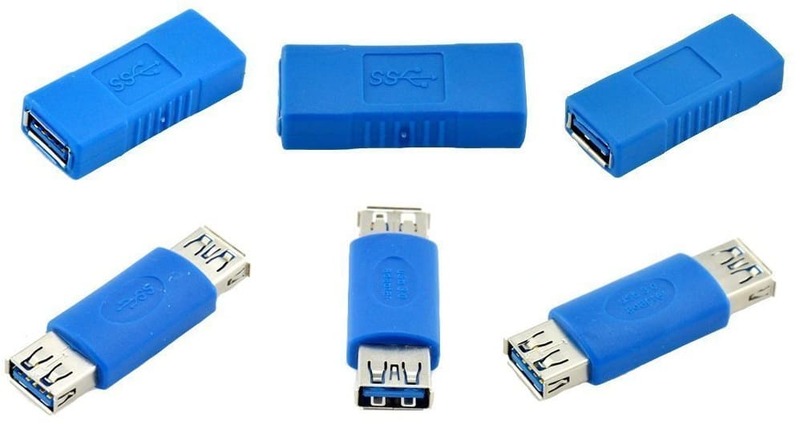 You can currently find this USB cable kit on Amazon, so don’t waste any more time and check it out and see if it fits your data transferring needs. These simple adapters are very well made, and they are also really easy to carry around everywhere you go. You can currently get the kit on Amazon for an excellent price. The kit is handy for transferring data, and it’s effortless to carry around wherever you go. You can currently find this USB cable kit on Amazon so take a look and take advantage of the price offer. It works with a lot of computers. It works with USB 2.0. 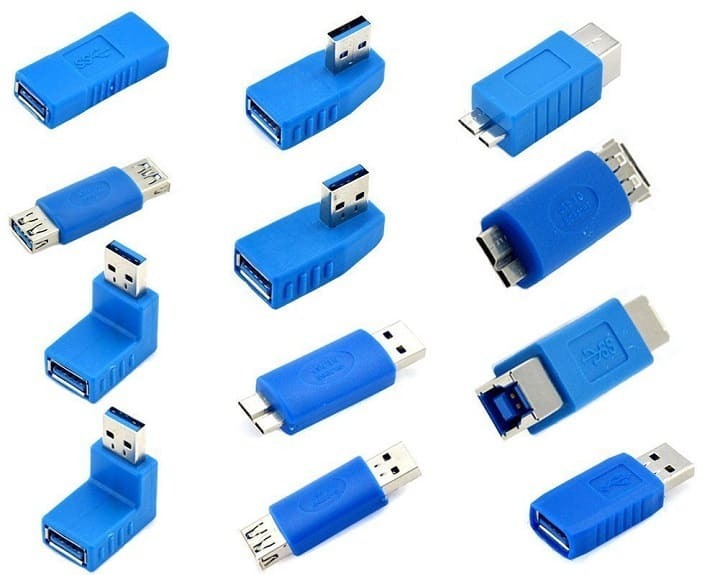 You can carry just one cable for all your USB needs, and you will not need any more cables with you. The kit is compatible with any USB device. The product is sold as two units. The cable is 10 feet long. 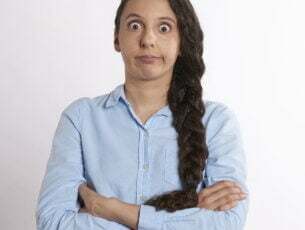 Before trying to use it, it’s best to check your phone or tablet carefully, just to make sure that you understand what type of plug it comes with. 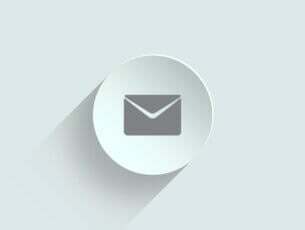 The small and square yip is a mini B connector that is usually used for specific digital cameras, mp3 players, card readers, cell phones and USB hubs as well. 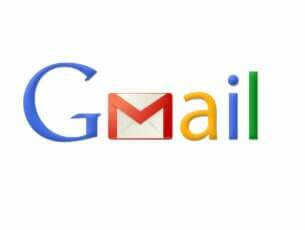 The concept is really great, and it works as intended without any issues. Anyone who has devices, tablets, smartphones or even smaller gaming devices, such as handheld gaming consoles, will definitely appreciate this kit because it’s great to have an extra plug/adapter when your original one is damaged or lost. This set is great, and you should purchase it even if you don’t need it at the moment because the chances are that one day you will find yourself in a pinch for some pretty strange adapters and this set will be a life saver because it comes with everything you might need. 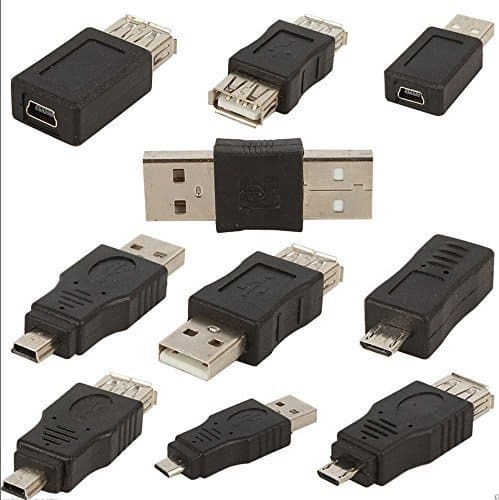 There are various types of USB connectors included, and you will definitely use at least one of them someday. The kit is effortless to carry around with you at all times. Check it out on Amazon. These were the five best universal USB cable kits that you can find at the moment on the market. You can check out more of their specs and features on Amazon and after you decide which one is the best for your needs, get it as before stocks are depleted.